WATCH: Riverdale Series Trailer Finally Released by CW | Nerd Much? The Riverdale series trailer finally hit. Based on what we see, this is definitely a much darker version of America’s classic comic series. Just like the recent reboot of Archie Comics, the show will take place in present day. Archie, Betty, Veronica, and Jughead will join other classic characters as they enter their sophomore year of high school. The Riverdale series trailer doesn’t shy away from this new, darker tone either. Something definitely isn’t right, and that’s what makes us interested. There are hints of the murder mystery that the series will center on during its first season. 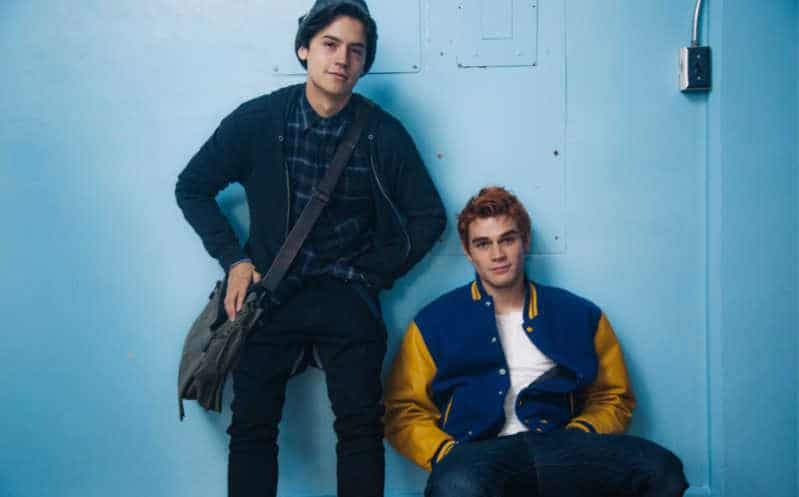 While high school parties and drama were expected in Riverdale, we aren’t sure how we feel about such a buff Archie. The CW’s quota for shirtless scenes needs to be met, but we can’t shrug that feeling that no 15-16 year old looks like that. With Archie being a dreamboat in the comics reboot as well, this remains a minor gripe. What we really want is Archie to still retain his clumsy nature. The show can easily have everything go wrong for him without making it seem comedic. The premiere of Riverdale is still two months away. Tune into the CW on Thursday, June 26 at 9 pm to find out what’s going on in this small American town.